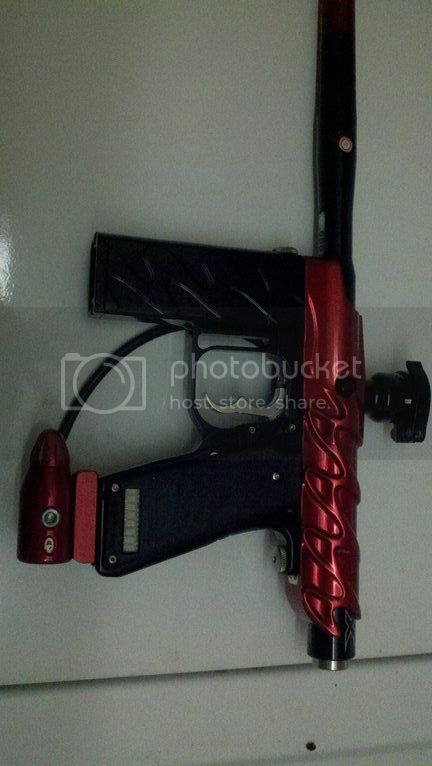 This was put together by Xmt and its the finest marker I've ever owned hands down. my wife is now jealous of it and she has said once already that I give the shockwave more attention than her lol.My hat is off to you Xmt ,totally worth every penny. congrats on the mistriss dodge! looks nice. Im really glad you like the gun! I still regret selling it and always will.LOL Had to sell a few because i have too many. What a nice way to jump into emags. Wheres a good place to purchase a charger and what kind. ? I looked long and hard at this mag when XMT put it up, just could not justify the money even though I am sure it is worth every penny and more. "She's a real beaut, Clark." Lol thought about saying that but then remembered how spiteful a woman can be. :-) be some long winter nites. making a complete mag would be awesome...Now that i have added a 5 axis machine to my shop I will be able to do some really neat stuff. Im supervised it took so long to sell the gun.....my pictures of it kinda sucked. The gun looks awesome in person. 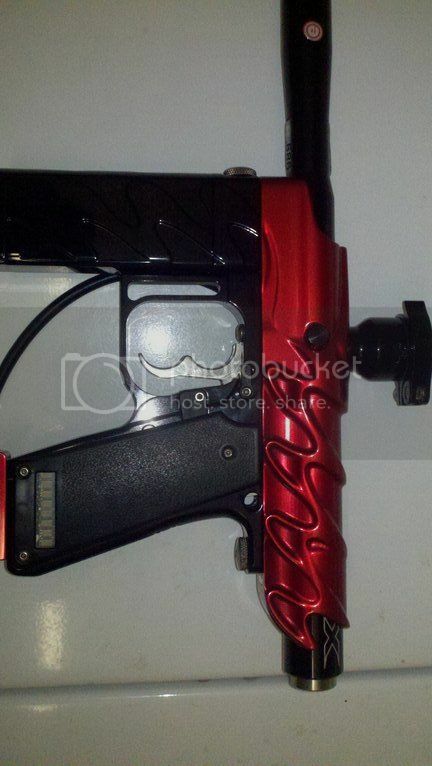 I have another shockwave body left that im going to send to have anodized with my phoenix, and ripper. Props to Cougar20th for doing such an awesome job on the phoenix design! The battery housing you have on that gun has more milling than all the rest. I did some extra milling on it a few days before i had the lowers anodized. 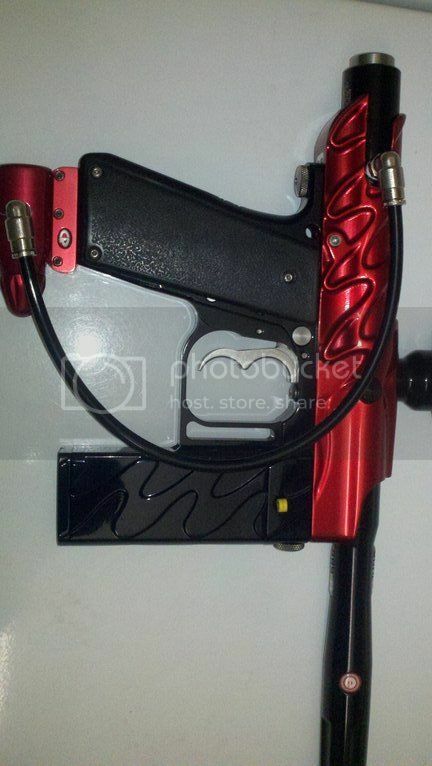 Not to many shockwave bodies out there....Im not sure how many were even made. I have it wrote down somewhere.